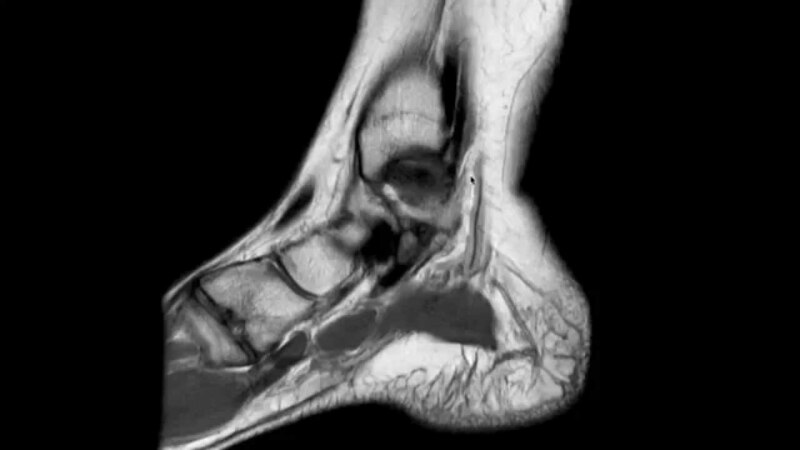 Home > Updates > MRI of the foot and ankle in New Delhi Near by Hauz Khas Main MarketThe foot and ankle are among the hardest of all areas to image because of the complex three-dimensional anatomy. Magnetic resonance imaging (MRI), with its multiplanar capabilities, excellent soft-tissue contrast, ability to image bone marrow, noninvasiveness, and lack of ionizing radiation, has become a valuable tool in evaluating patients with foot and ankle problems. MRI is more specific than bone scintigraphy and provides more information than ultrasound and computed tomography. Arthroscopy of the ankle is limited to the articular surface and joint space. MRI allows a global evaluation of the bones, tendons, ligaments, and other structures with a single examination that exceeds the capabilities of all other available techniques. MRI of the foot and ankle in New Delhi Near by Hauz Khas Main Market The foot and ankle are among the hardest of all areas to image because of the complex three-dimensional anatomy. Magnetic resonance imaging (MRI), with its multiplanar capabilities, excellent soft-tissue contrast, ability to image bone marrow, noninvasiveness, and lack of ionizing radiation, has become a valuable tool in evaluating patients with foot and ankle problems. MRI is more specific than bone scintigraphy and provides more information than ultrasound and computed tomography. Arthroscopy of the ankle is limited to the articular surface and joint space. MRI allows a global evaluation of the bones, tendons, ligaments, and other structures with a single examination that exceeds the capabilities of all other available techniques.